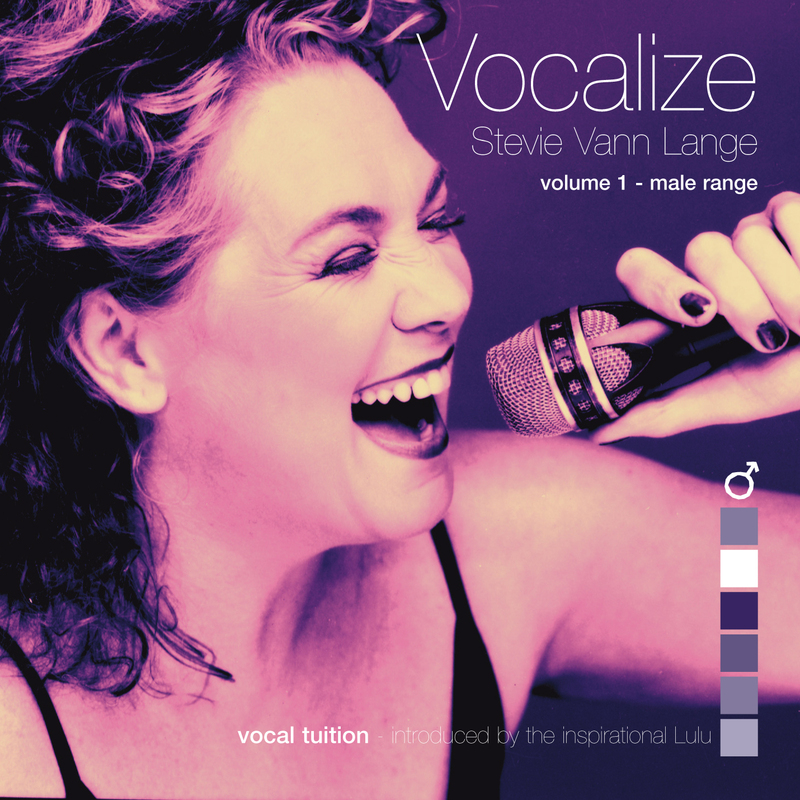 My vocal tuition album, called Vocalize, is available to buy online as a digital download via Bandcamp. You can download the album in a wide variety of formats from FLAC to MP3 and even play it on your phone via the Bandcamp app. The Vocalize album is the result of Stevie’s years of experience as on of the UK’s leading vocal coaches and singers. Having worked with some of the world’s greatest voices as a backing vocalist, vocal producer and a voice coach, she’s developed a unique formula for developing your singing skills. The Vocalize voice training album guides you through a series of exercises to help you develop your breathing and diaphragm control, improve your pitching and phrasing and much more. The album includes warm ups and exercises in a variety of styles including classical, RnB, Blues and Rock. There are two versions, one for females and one for males.